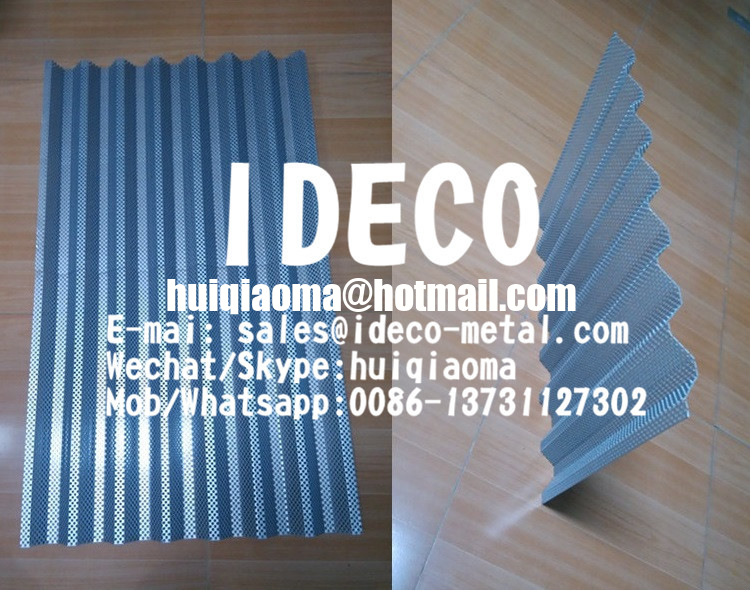 Architectural corrugated metal panels are an attractive design option for walls and ceilings. 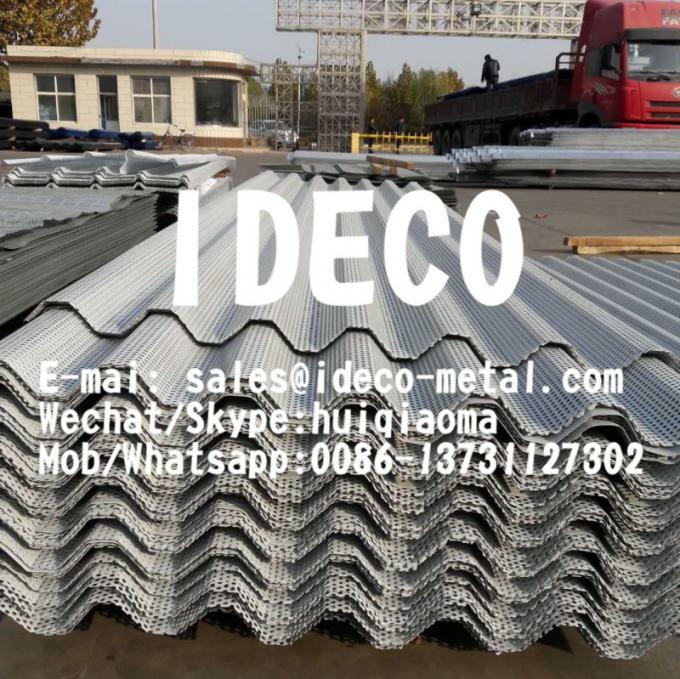 Architects looking for cost efficiency can reduce their material costs — lighter-gauge metal can be used due to the strength gained from corrugating. 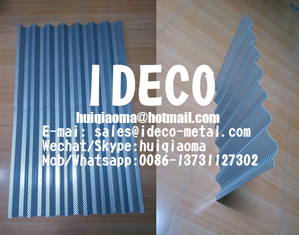 Corrugated cladding is great for interior and exterior use on new construction or to retrofit existing buildings. It can be installed horizontally or vertically, increasing your design flexibility. Design options are practically limitless and corrugated cladding combines a sleek, open aesthetic with outstanding low-maintenance performance. Our corrugate perforated sheets in a variety of metal profiles, finishes and patterns. We also offer the design, technical assistance and fabrication services for supplying the system that attaches the cladding to your building.